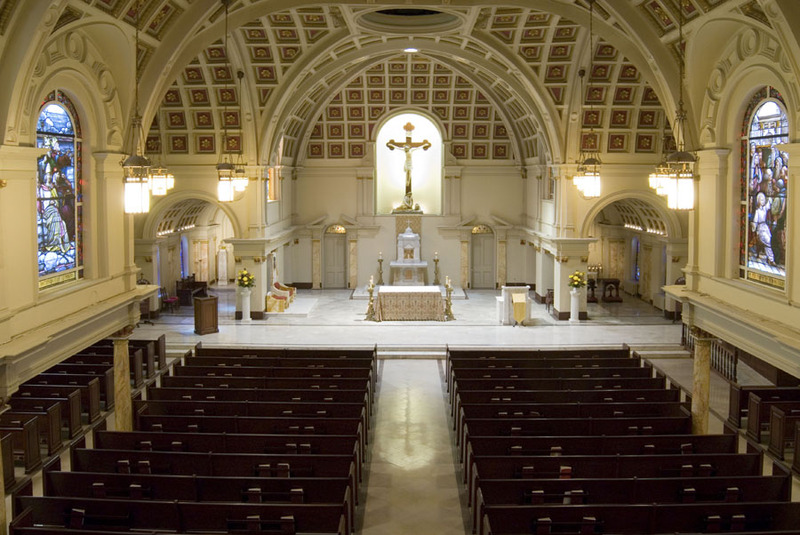 You are invited to tour your cathedral - the historic Cathedral of St. Peter in Wilmington - built in 1818. Trace the history of our faith in its stained glass windows. Explore the catacombs with the original window frames and tombstones dating back to the early 1800s. Learn about the various renovations done to protect your magnificent Cathedral. All parish and school groups and societies are welcome. For more information and to schedule a tour, call Jean Manning at (302) 654-5920. Check out the wonderful Video Library located on the left side of the Sacristy. DVDs can be borrowed for a period of one month. Please be sure to sign out and return on time.